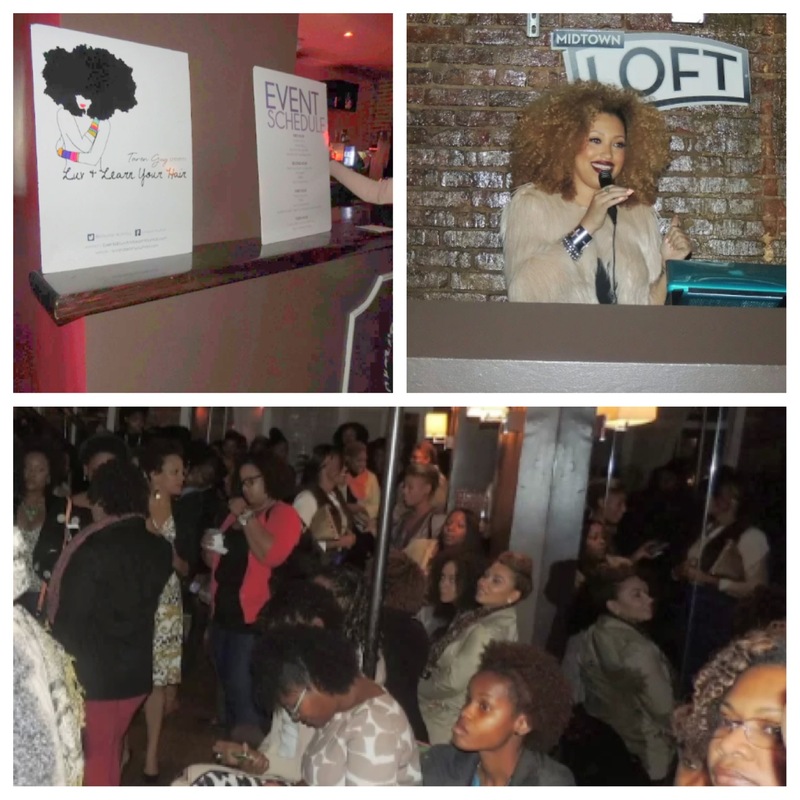 I attended Taren Guy’s Luv and Learn Your Hair event in DC this past Wednesday at Midtown Partyplex. The meet and greet was a great time and was sponsored by Motions. The first hour consisted of a happy hour where guests mingled, enjoyed drinks, and enjoyed the vendors that were present. 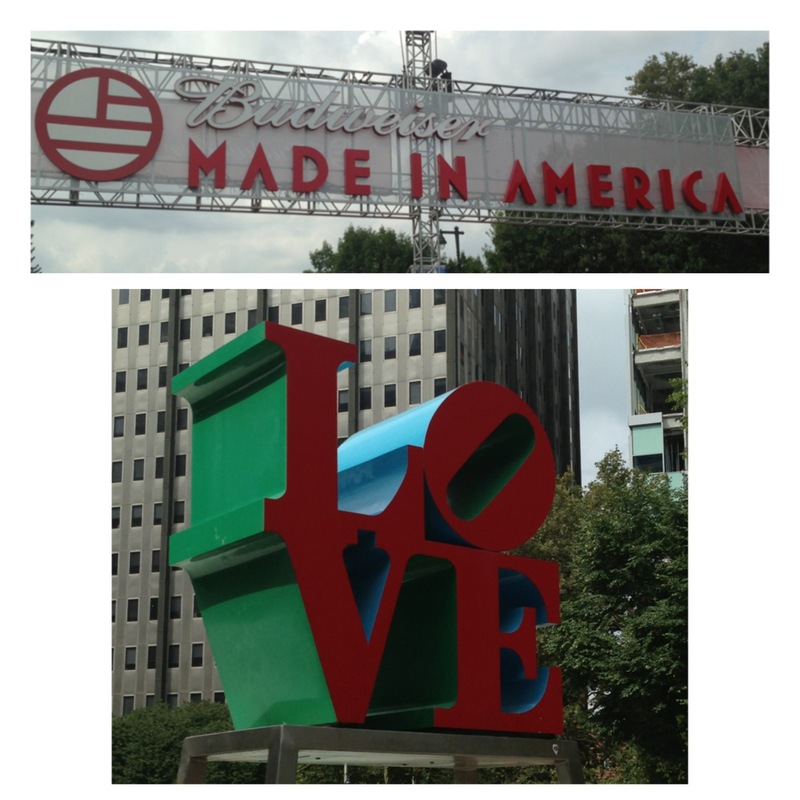 I attended the second annual Made in America (MIA) festival in Philadelphia over Labor Day Weekend. The music festival was held in the Benjamin Franklin Parkway right in the heart of the city of brotherly love. The two day festival featured performances from acts like 2 Chainz, Kendrick Lamar, Solange, Emeli Sande, Nine Inch Nails, Calvin Harris, and my personal favorite BEYONCE!! 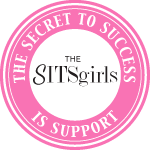 Sidebar: I’ve had the opportunity to see her twice this summer and she is NOTHING short of AMAZING like seriously her performances are THE BOMB …. anywho! 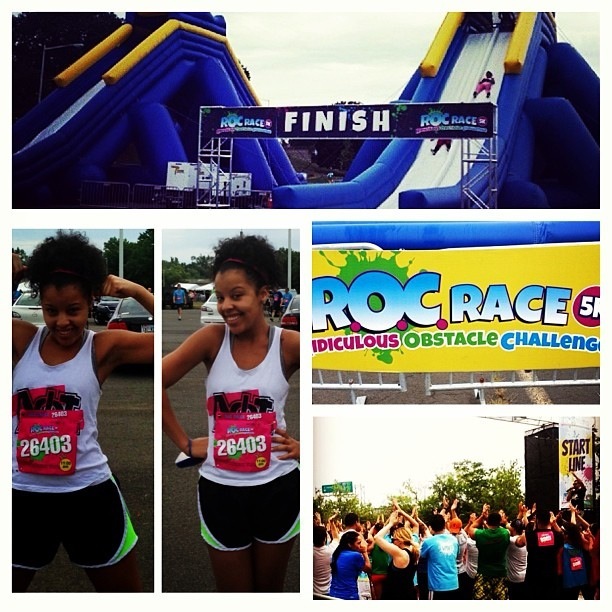 On August 10th, I attended the Ridiculous Obstacle Challenge (ROC) race at the RFK stadium right here in DC. The ROC race is a 5K game inspired obstacle course that is traveling all over the United States. It has 12 different obstacles throughout the 3 mile course and is literally LOADS of fun!! (Who remembers that show on Nickelodeon called Double Dare?! Yea, it sort of reminded of that show …. well actually any Nickelodeon show that involves slime lol) Many teams that decide to run together actually pick a theme and dress in costumes. NAW ORLLEANS!! People, people, people when you hear others bragging about the food in New Orleans IT’S NO EXAGGERATION!! One could easily gain 10 pounds just by visiting for a weekend LOL. 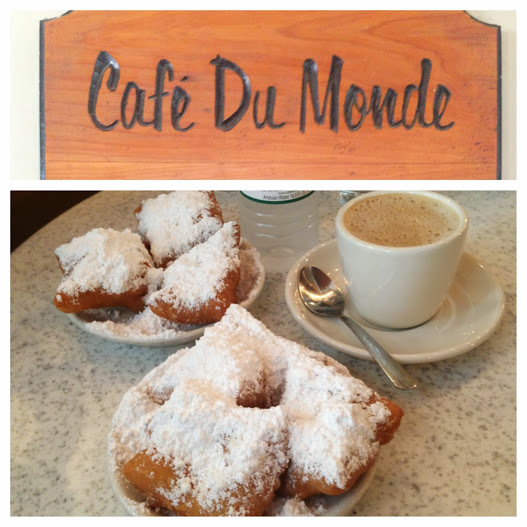 My girlfriends and I had the pleasure of visiting lovely NOLA a couple of weeks ago. We went so many places and played the tourist role but I specifically wanted to rave about the MAGNIFICENT food we ate there! Heyyy guys it’s VeCoya here back with another Cool Spot! 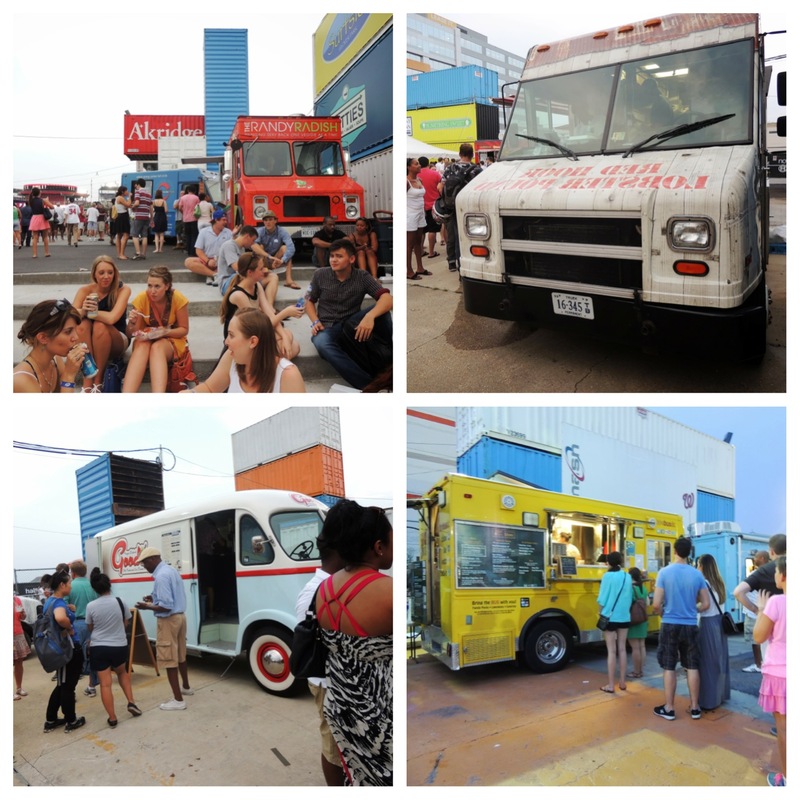 Truckeroo is held at the Fairgrounds, it’s where all of DC’s favorite food trucks convene. There is no admission free and its held once a month in the summer. There are refreshments, great food, as well as live music. Its a really great time! 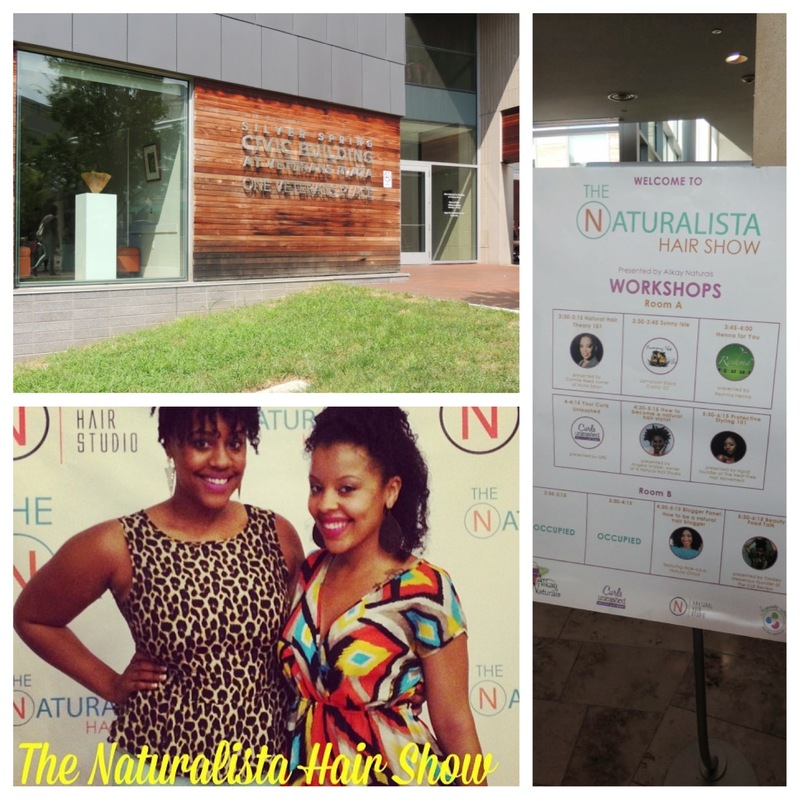 The Naturalista Hair Show took place in Silver Spring, Maryland on Sunday, July 28, 2013. The Naturalista Hair Show was founded by Angela Walker of ‘N Natural Hair Studio’. 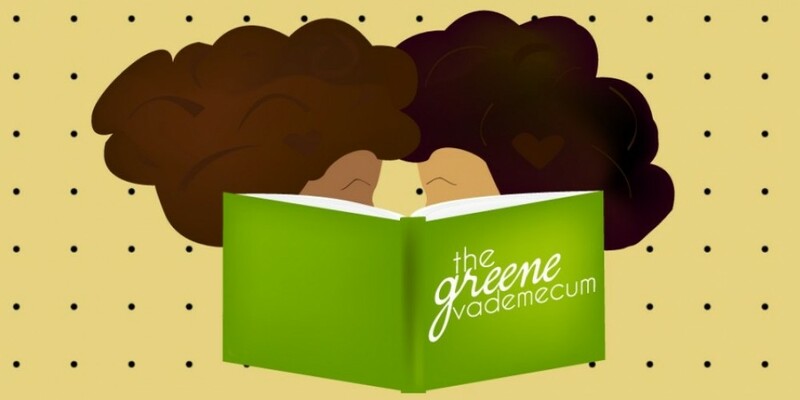 This event brought together naturals around the area to celebrate, embrace, and learn how to care for their natural hair. 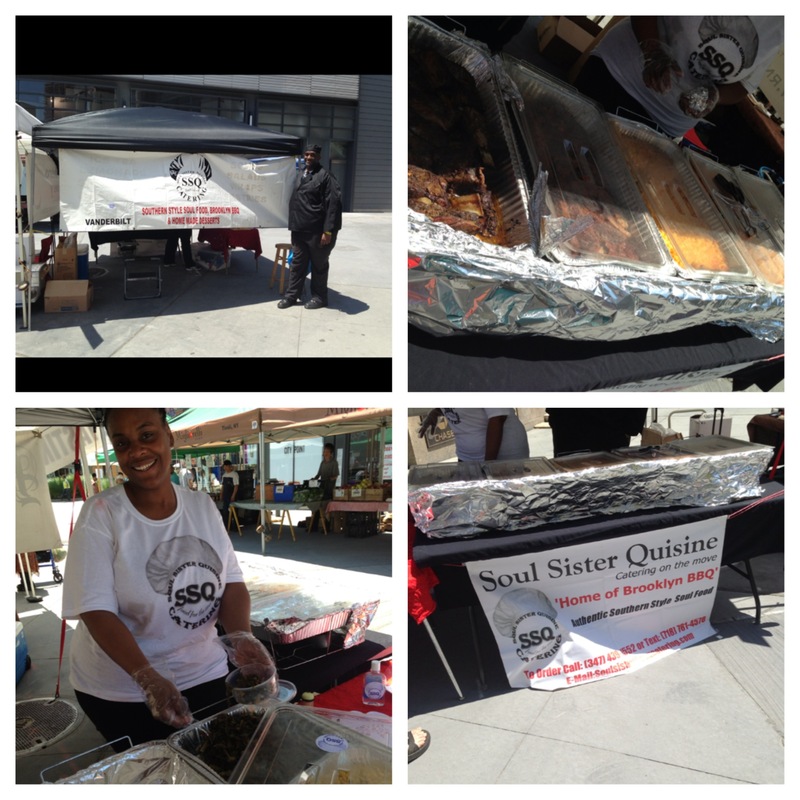 Participants enjoyed vendors, hair shows, and workshops. We had the pleasure of attending and had a great time. 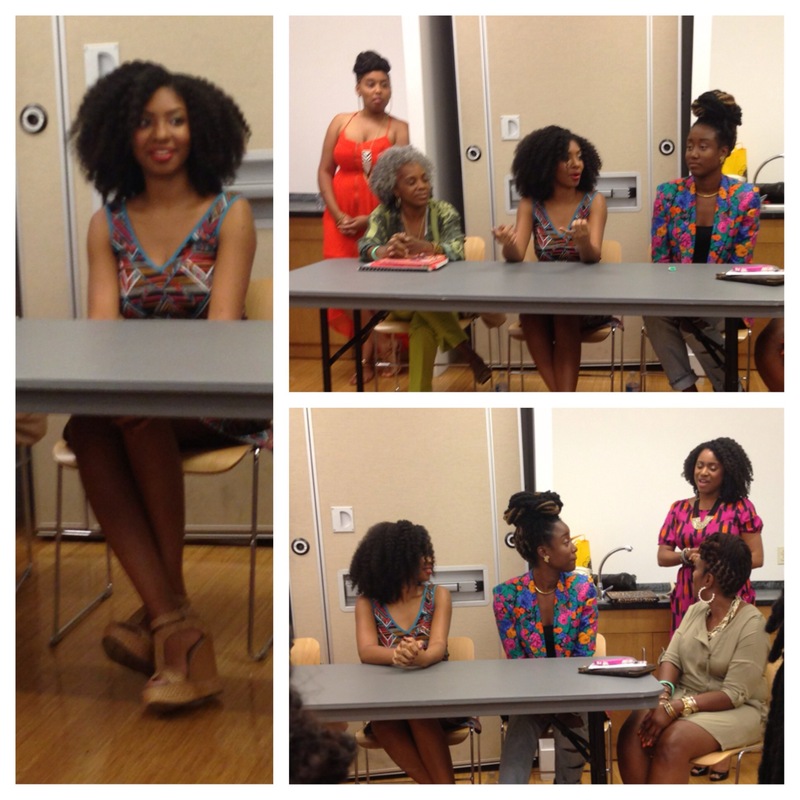 It attracted a wide variety of people from new naturals to well known and highly admired natural hair bloggers. 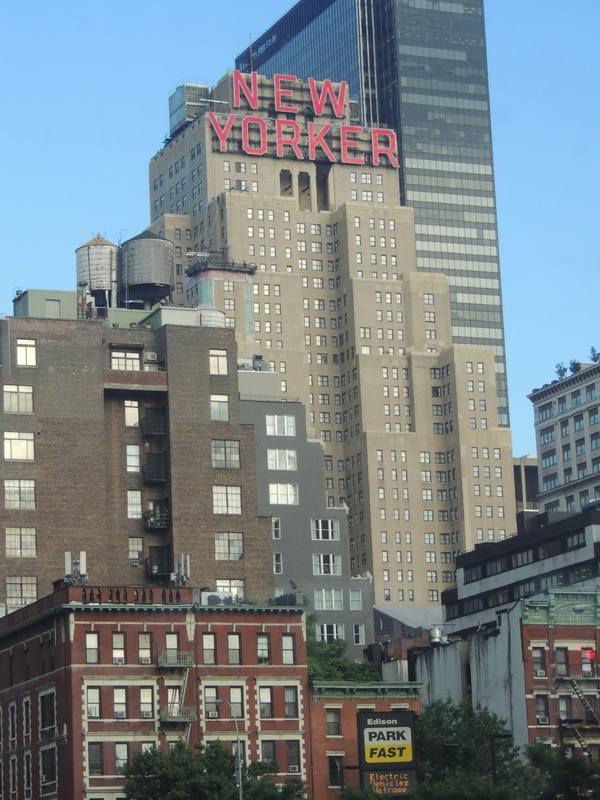 Of course New York is one big cool spot in general but a couple of weekends ago my friends and I embarked on a mini vacation and spent the weekend in Brooklyn, NY. 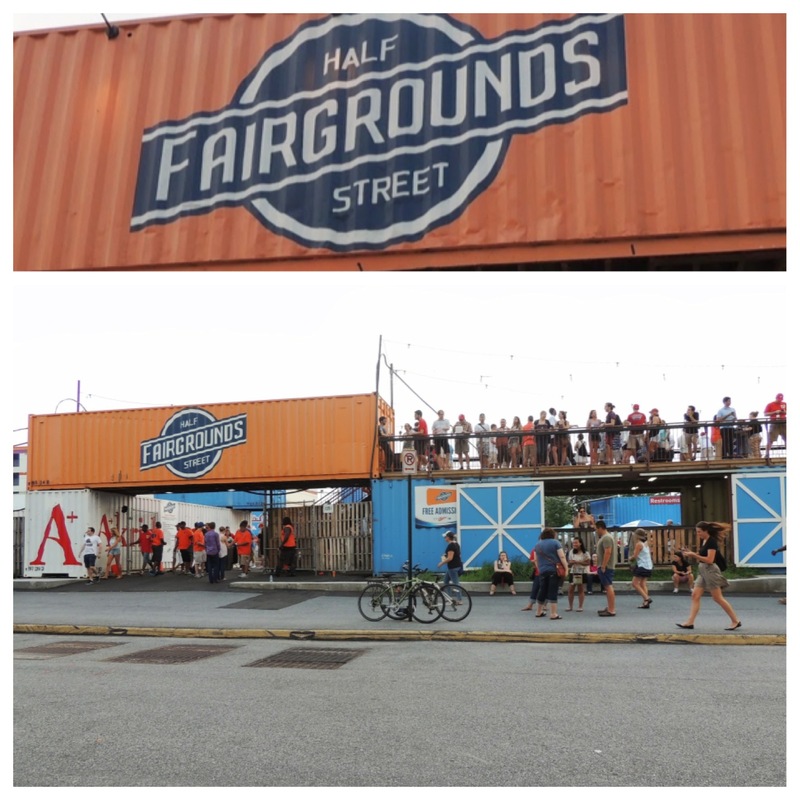 Between shopping, playing the tourist role, and attending a few social gatherings we had quite an eventful weekend. Friday night we had dinner and explored Time Squares. And by Saturday morning we were curious about Brooklyn and walked around aimlessly until we found an adventure. 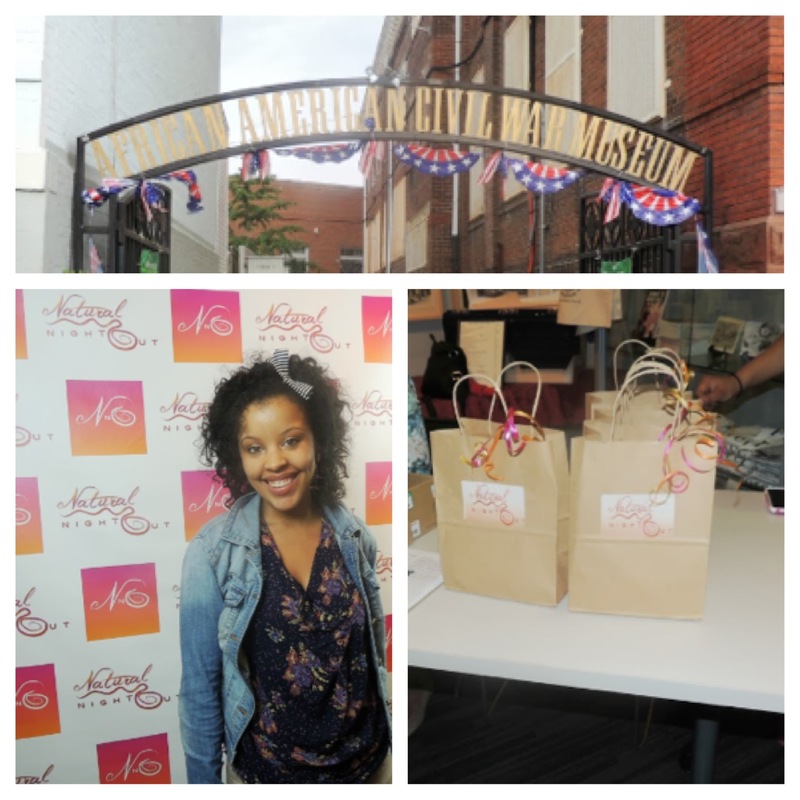 I attended the Natural Night Out event at the African American Civil War Museum last Thursday. The presale tickets were $8, and my friends it was $8 well spent because I truly enjoyed myself! Greetings Beautiful People from Chi Town AKA the Windy City of Chicago! I just touched down and so far I am having a good time. The weather is gorgeous & I got a chance to enjoy Chicago’s famous deep dish pizza that everyone raves about. 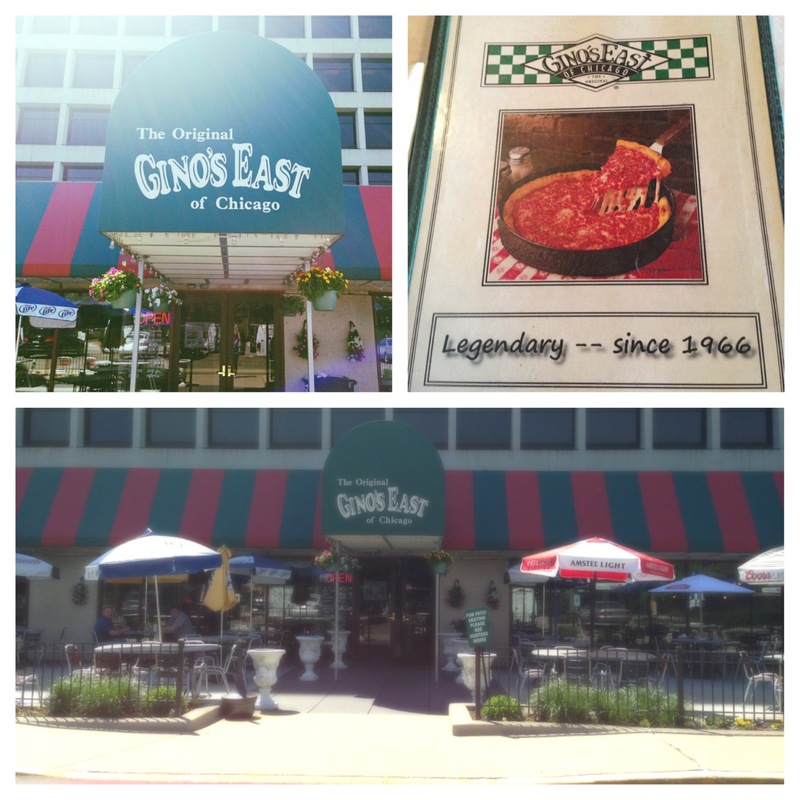 Right after leaving the airport, the first stop we made was ‘The Original Gino’s East of Chicago’. 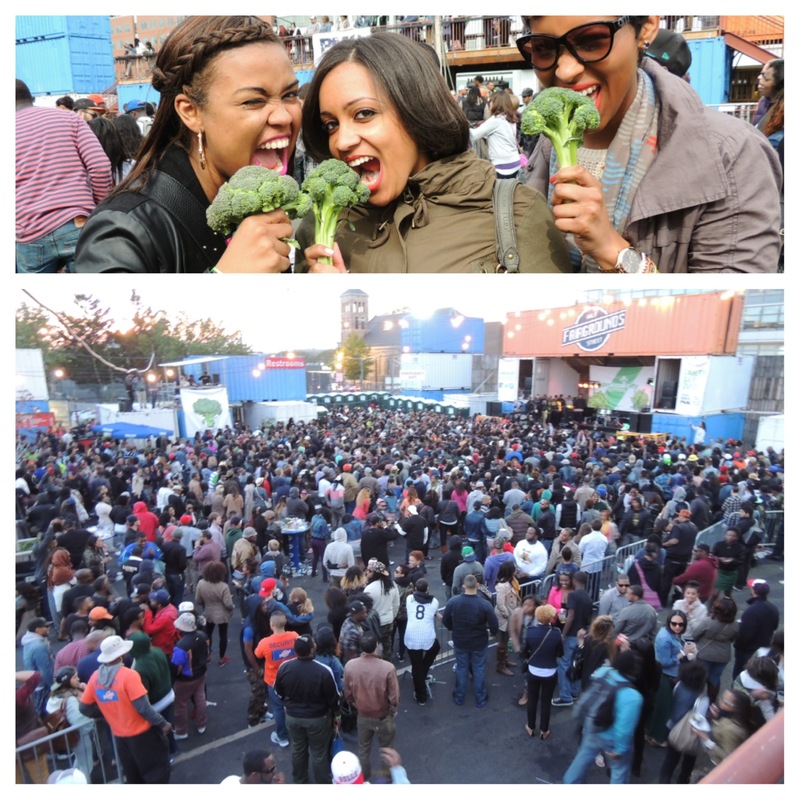 Yesterday, I attended the 1st Urban Earth Day Celebration: the Broccoli City Festival here in Washington D.C. Broccoli City (BC) endorses and represents living a sustainable and organic lifestyle. More specifically their website reads BC ‘is a media platform that uses creativity to showcase a relatable look into the environment, sustainability, health, and social issues through culture, art, fashion and music — in an effort to improve, encourage and empower the urban community.’ Evidence of their mission and vision was showcased all through out the event. The ambiance was set OKAY, even the center pieces for the tables were broccoli pieces LOL.